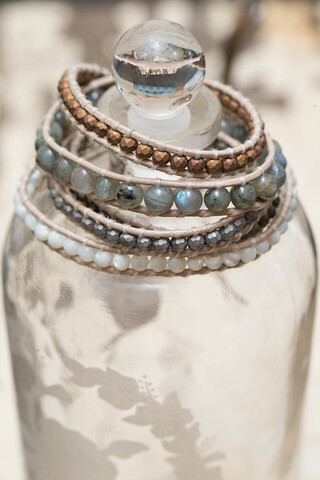 The White Howlite Bracelet is a beaded beauty. 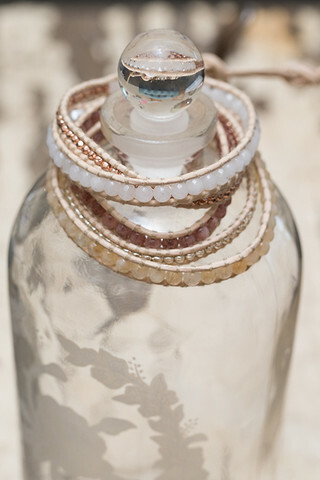 The white beads pair well with other colored bracelets for a cute stackable look. 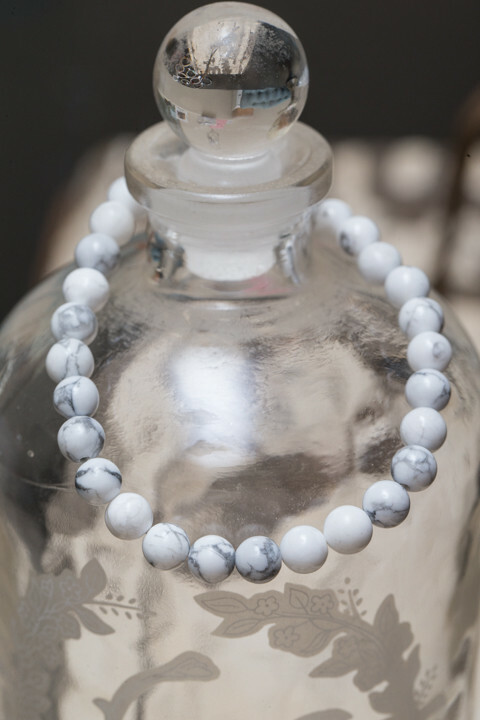 The meaning of Howlite is a lovely stone to use when needing to reduce anxiety, tensions and stress. 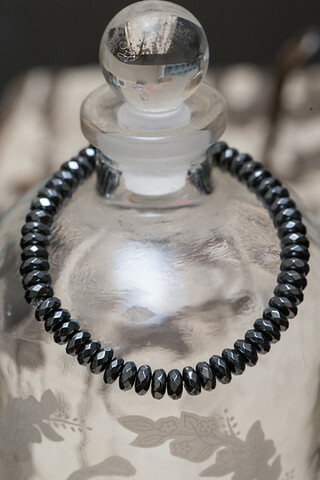 Made by The Lizou Collection in Nevada City, CA.